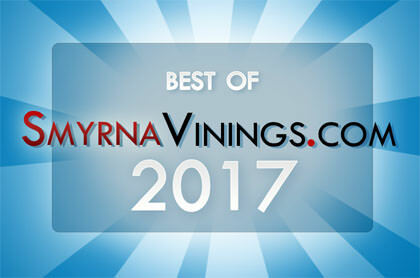 SmyrnaVinings.com has just completed the fourth annual “Best of Smyrna Vinings” contest. 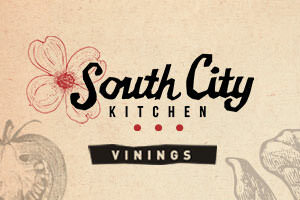 We appreciate all the restaurants and businesses that participated and all the fans that voted for their favorite shops and restaurants. As in previous years, there were some real hotly contested races. Florist – Floral Creations Florist, Inc.